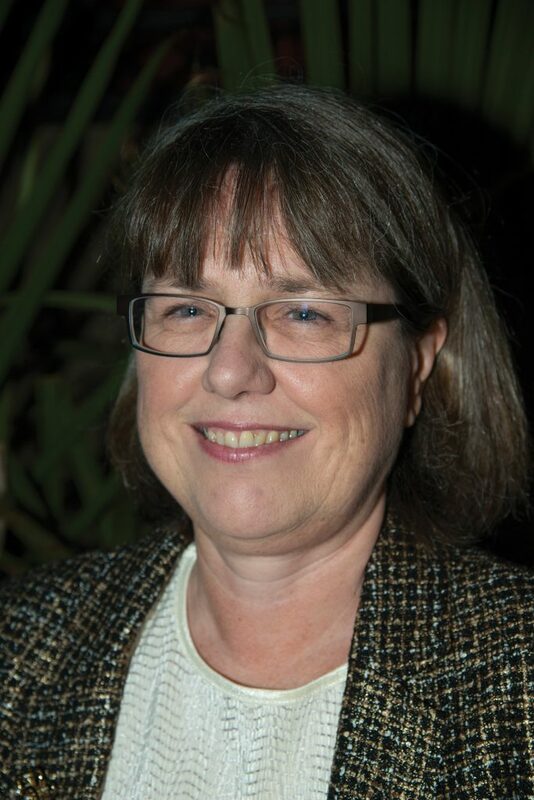 While still in grad school at the University of Rochester, optical physicist (and now Nobel Laurette) Donna Strickland faced a challenge – how do you send super-short, super-intense laser signals, without frying the equipment? To solve this problem, she invented a technique called chirped pulse amplification (CPA). Instead of sending a signal as one strong sharp peak, it sends out longer, weaker peaks that then get compressed at their destination to form a sharp peak. A laser sends out a short light pulse that gets stretched out (like pulling on a spring), lowering the peak intensity. This stretched-out pulse then goes through an amplifier which increases the intensity (like making the spring have a bigger diameter), before reaching a compressor that pushes it back together. Since it was amplified in between, the pulse is now short again, but it has a much higher intensity (a spring with a much larger diameter). How does it do it? The initial pulse contains waves of lots of frequencies, each of which, individually, has a relatively low intensity, but combine to give a pulse of moderate intensity. Instead of trying to directly amplify this moderately-intense pulse, which would damage the amplifier, it spreads out the different frequency waves and amplifies these less intense waves before syncing them back up to produce a short pulse with high intensity. Such high intensity light is in high demand in fields like medicine, where lasers can be used in eye surgery, and its extremely short pulses come in handy for physicists trying to study processes that are extremely short as well – like knocking electrons out of orbit. Strickland was born in Guelph, Canada in 1959. She received a Bachelor of Engineering from McMaster University, followed by a PhD from the University of Rochester, where she worked in the lab of Gérard Mourou, with whom she shares half of this year’s Nobel Prize (the other half went to Arthur Ashkin for his unrelated work on “optical tweezers”). She continues to research lasers, developing ways to adapt existing techniques to reach new wavelength ranges. Strickland is only the third woman in history to receive the Nobel Prize in Physics, and it’s been 55 years since the second (Maria Goeppert-Mayer). (Marie Curie was the first, winning it in 1903). The award was announced October 2, and, on the same day Strickland finally also received her own Wikipedia article. Only a couple of months prior, she didn’t meet “notability” standards – this is a common problem for scientists not much is written about until they win some big prize. And the problem is even worse for female and minority scientists because of the lack of diversity among Wikipedia editors. This problem is by no means insurmountable – anyone (including you!) can be a Wikipedia editor, and WiSE is pairing up with CSHL Library and Archives to host a Wikipedia #WomenInSTEM edit-a-thon this December.